All employees who will be working during the operations of handling vehicle and other cargos must be well informed or trained and know how to work in the port areas, so that he/she can be able to prevent/protect himself against incidents/accidents. Use appropriate and Safe Gears like Reflectors Vests, safety Boots/shoes, Helmets and overall while working at the Port areas, therefore employee must wear personal protective equipment (PPE) all the time when they are in the port areas. 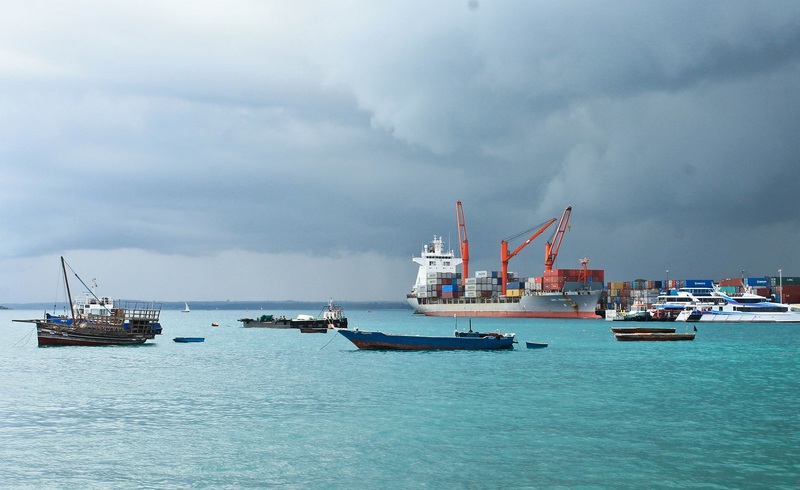 Failure to do so will be against Zanzibar Ports Corporation Safety regulations, and will not be allowed to enter in Port area. Obey the ZPC Safety and health policy, regulation in order to improve your safety and health. Do not exceed 20km per hour while driving within the Port area, the Port is an Industrial and heavy machine are always on duty, so over speeding can cause accident. You are not allowed to park on the railways and in so, doing the risk is at yourself and property. Do not block any road within the Port area in order to allow Emergency Fire Engine to go through while attending Emergency calls.